After the huge support illitheas received for his track "Moments With You", we are delighted to present the remix from Danish producer Maratone. 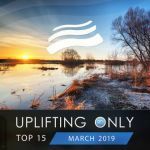 Taking off with an introduction that blends powerful basslines with elegant piano melodies, Maratone shows his full composing potential with a stunning breakdown filled with exquisite pads and lush instruments. The track concludes with an energetic and dynamic climax that will make you dance your feet off! 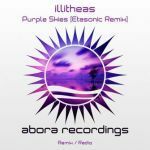 illitheas couldn't have gotten a better remix for his track "Moments With You" and we hope you will like what's in store from both producers in the future.